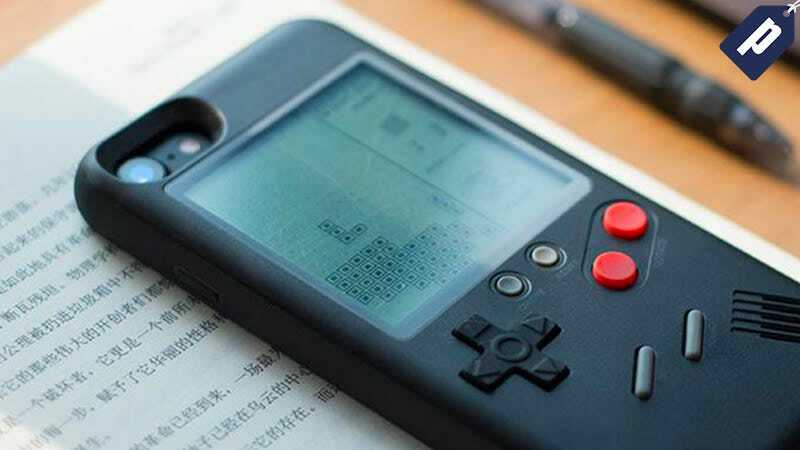 The Wanle Gamers Console is a slim, durable iPhone case that doubles as a classic Gameboy-style console. It comes with ten classic games installed, including Tetris, Tank, Formula One Racing, & Snake. It’s normally $80, but you can grab it today for just $34, saving over 50%. Full details here.